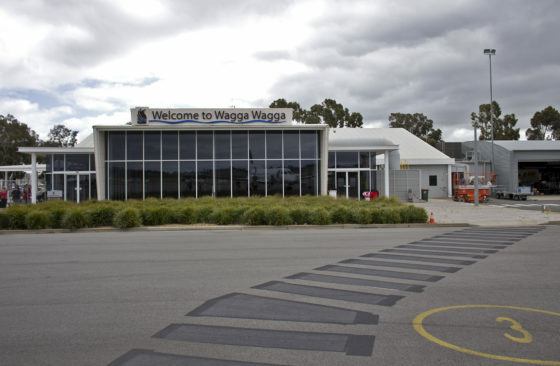 MTG has had lengthy experience in regional airport operations and the provision of support services to regional airlines, presently providing full airport services to QantasLink at Wagga Wagga Airport, one of Australia’s most important regional ports. The company provides skilled check-in staff, baggage handlers and aircraft cleaning services. 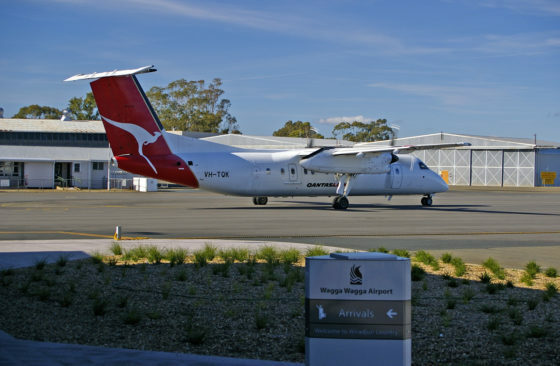 Formerly Airlink, Eastern Australia Airlines and Sunstate Airlines, QantasLink is now Australia’s largest regional airline, operating over 2,000 flights each week to 56+ destinations across Australia and Papua New Guinea. The airline was named Regional Airline of the Year for 2012.